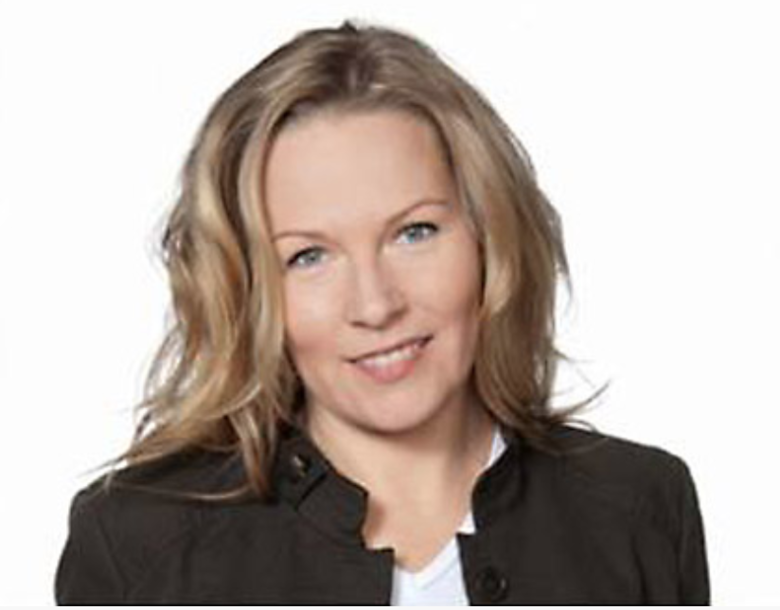 Blue-Sketch Founder Petra Soderling has been recruited to join Business Finland the most important agency for research funding in Finland operating under Finnish Ministry of Economic Affairs and Employment. Her role is to provide advise on Information and Communications Technologies in the United States, stationed in New Orleans, LA. Petra, a technology industry veteran with a passion for design and architecture built Blue-Sketch with a vision that embraces Customer Service and un-compromized quality in every aspect. Under her leadership the company Blue-Sketch has created 5,000+ Floor Plans, Virtual Stagings and 3D Renderings, won Best of Houzz awards 2017 and 2018, and acquired over 60 Reseller Clients worldwide. Starting today (5 November 2018), Blue-Sketch has appointed Mr. Ismo Rantala as President of Blue-Sketch. Mr. Rantala has a long career in startup investment and acceleration, having built, managed, and fostered startup accelerators and growth incubators in Helsinki, New York City, and New Orleans. Together these investment projects have created, launched and promoted hundreds of technology companies. Ismo Rantala was the initial seed investor to Blue-Sketch, and is excited to take the wheel on taking the company to a next level. “Petra has done a great job in creating a service company with a fantastic reputation, solid revenue stream and superior product offering. For existing Blue-Sketch clients, there will be no visible change in the way the company operates. The team of Blue-Sketch designers continue creating the highest quality stagings, renderings, and floor plans. Customer service continues to operate under sales@blue-sketch.com. We’re also launching a national toll free phone number (800) 218-5175.